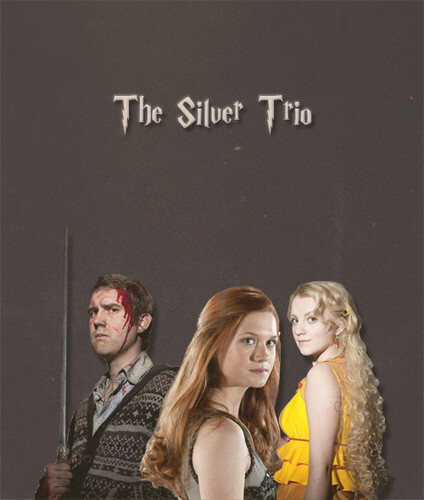 The Silver Trio. . Wallpaper and background images in the Rakshasa & friends club tagged: harry potter the silver trio ginny weasley neville longbottom luna lovegood. This Rakshasa & friends photo might contain retrato, headshot, close up, and closeup.